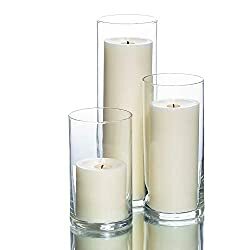 CANDLE CHARISMA CITRONELLA CANDLE JARS are made with the Highest Quality wax and real CITRONELLA essential oil fragrance ingredients to create a highly scented aroma. 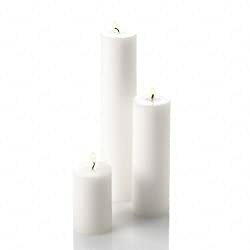 The waxes for these candles were formulated in a special blend so they give off the utmost of its heavenly scent and maximum effect. 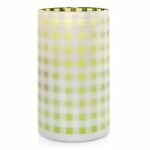 They will create the perfect atmosphere for any occasion with its glowing yellow color and general appearance. 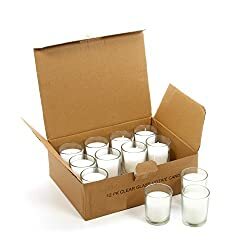 We pride ourselves with these candles as they are MADE IN USA. 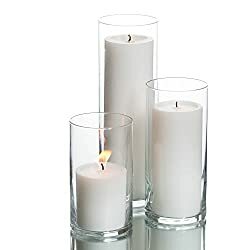 Aside from being a wonderfully addictive citrus scent, these TALL CITRONELLA JAR CANDLES are the enemies of insects especially mosquitoes. Are you annoyed by such? Not only kids scream and shake away when these flying and crawling insects invade; we adults are just as petrified and disgusted when these come about. (We know you are ashamed to admit), never mind finding one on your own body or in your dinner plate...Ugh! 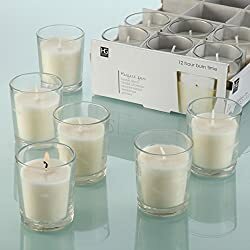 Don't ruin your outdoor event, use Candle Charisma Citronella Scented Candles to keep'm all away. Always use on heat/flame resistant surface and burn within sight. 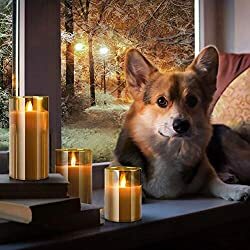 Keep away from things that can catch fire and away from children and pets. 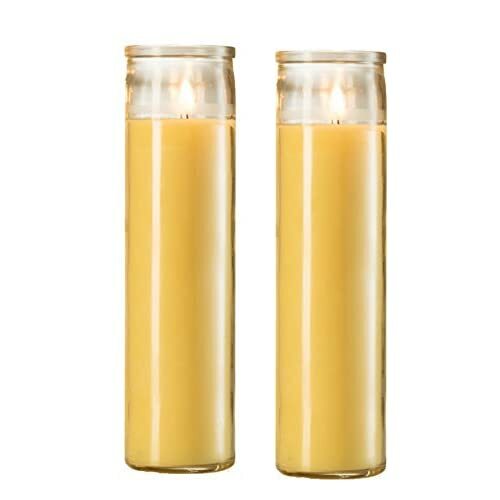 These Freshly Scented Yellow Citronella Candles have a real cool and crispy appearance. 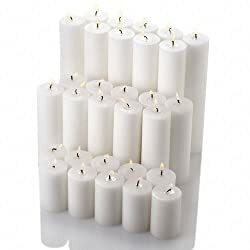 Use them in your spa, home, indoors, outdoors etc. 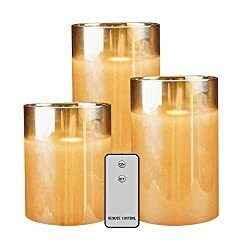 They will enhance any occasion. 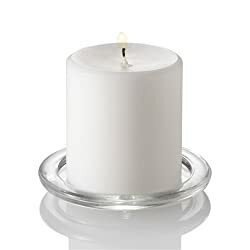 A long lighter may be required to relight these candles once the wax is already melted deeper in the jar. 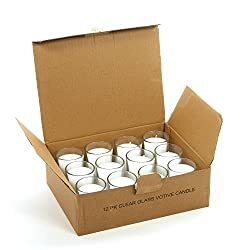 EFFECTIVE: Mosquitoes, bugs, and insects hate these candles! Instead of getting a naked pillar that may melt down especially outdoors, get these in glass holders! 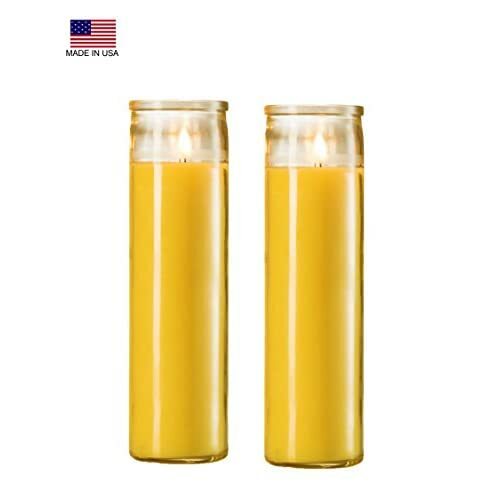 REAL VALUE FOR THE REAL THING:This Set of 2 Yellow AUTHENTIC CITRONELLA SCENTED JAR CANDLES are hand-poured in the USA and infused with the Highest Quality of CITRONELLA - Unlike other citronella candles that are made with synthetic citronella scent, these are made with the real Citronella Incense that is truly effective. 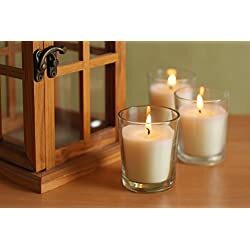 The smell of Citronella is a fresh citrus highly scented aroma. 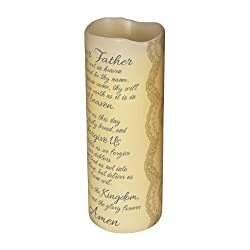 DIMENSIONS: approximately 8" inches tall (20cm) Diameter: approximately 2" inches (5.08cm) May be great as a Torch Refill if this fits your torch.